Curly in the City: found it! I finally made a decision and purchased new perfume this past weekend!! I finally found one I would pull the trigger on! Yippee!!! This was a much longer process than I anticipated (I started searching back here & yes I realize that was 5 months ago...I am completely out of everything semi decent not even sure I came into ownership of some random Kenneth Cole, which I have been rocking, sigh.). After amazing assistance at my local Nordies by a Scent Master (hey, her words not mine) I chose. She was the first person who turned all my descriptions into a real scent! I was determined to not go back to my regular. I am a happy girl! I have been smelling my wrist ever since! one of my friend's wears this- I can smell her fom a mile away! I definitely take a while to choose a new scent as well. I can't just really like something, I have to LOVE it! It is rare to find a sales person who can really figure out what you like, but it's amazing when you do! oooh, i love chloe. i've always meant to buy it but have never pulled the trigger! I need a new scent as well. I've been wearing the same one for a while and could use a change. Maybe you and I could go to Sephora at lunch one of these days darling? Love Chloe! I bought it last year and am still obsessed! I need to pick out a new scent too, but it's hard letting go of something so sentimental! I love when I find a perfume that comes in a pretty bottle! Perfect display! @Anna - You need to pull it on this one, I am so picky an I am in LOVE!!! I have such a hard time picking perfume! 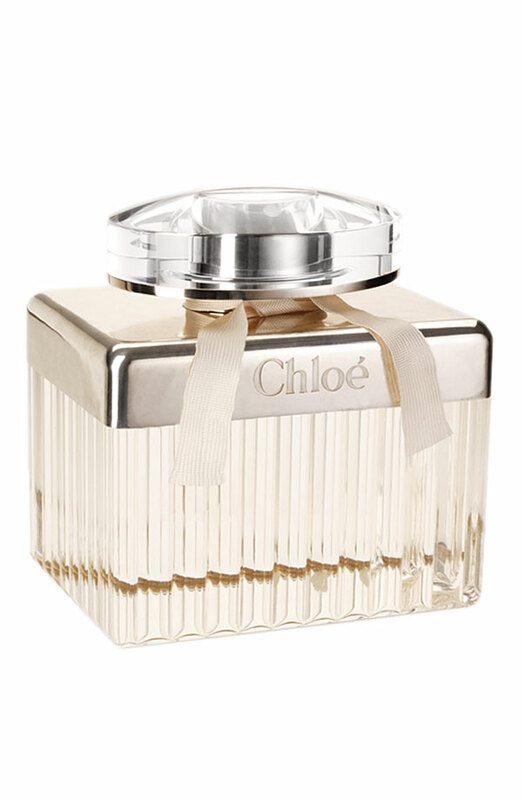 But Chloe is the one I have had on my wishlist for soooo long! I just have a hard time paying so much for it but I just love it! I've never smelled it, but if the Scent Master recommended then I'd have most def jumped in! ahh love chloe! been wearing it for the last year or so, but yess.it takes me for ev er to pick a new perfume! I'm probably the opposite of perfume finicky. I have like twenty bottles - its kind of my guilty pleasure. I almost never wear the same one two days in a row. I think my absolute favorite one to wear is actually a colon by escada. sweet, but not too sweet.